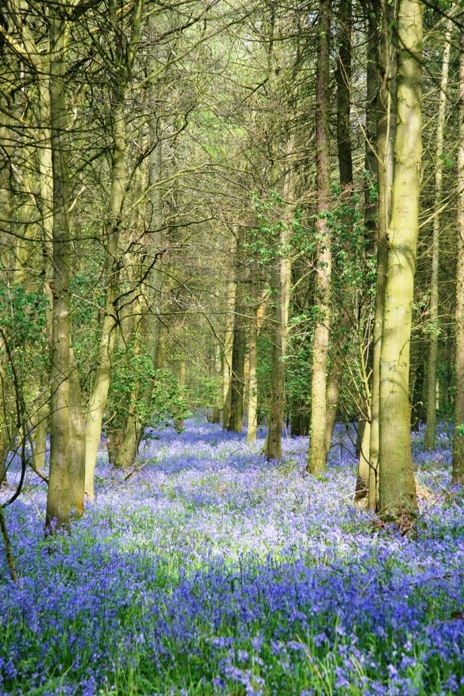 This wonderful view of bluebells in Whichford Woods is one we all hope to be enjoying very soon. May is a busy month for the Church; Ascension Day, Trinity Sunday; we shall pray for our farmers, their fields and flocks at Rogation-tide; towards the end of the month we shall celebrate Pentecost (Whitsun in ‘old money’, and the gift of the Holy Spirit); and on May 14th we shall remember St Matthias. Who? Matthias is a forgotten saint. He was chosen by lot to replace Judas Iscariot, so that the number of Apostles remained at twelve, and other than that we know nothing about him. There are many “forgotten saints” in the world today aren’t there? People you and I know who simply “do their bit”, live good lives, care for others, show kindness and love to the world, yet receive no formal recognition, no "gong" from the Palace, nor even an invitation to a Garden Party. But like St Matthias they will "have their reward in heaven"; for God knows each of us and sees all that we do. No good life will be ultimately un-rewarded. So, if you feel a bit under-valued by the world, don’t fret.